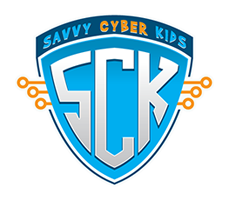 Cyber safety conversation starters for your students or children. Enter your email below to receive a weekly email summary of headlines across the globe to help get the “Tech Talk” started. Looking for cyber safety conversation starters? Sign up for the Cyber Safety News Feed: a weekly email summary of headlines across the globe.